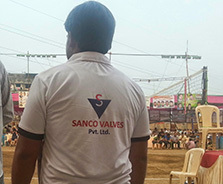 Sanco is a leading manufacturers and supplier of the industrial valves company located in Mumbai India. 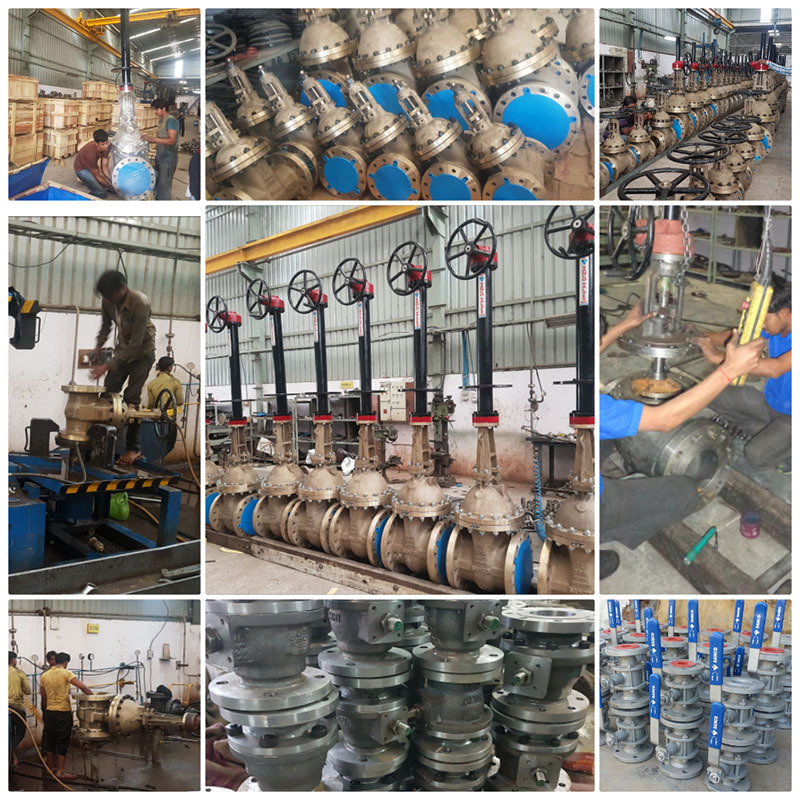 We have been in this filed around 11 years as a regular supplier of the industrial valves to the various fields. At Sanco we take great pride in meeting your Industrial Valve requirements, promptly and efficiently. Which is why we make sure that all valves are to meet your requirement, at all times, throughout the year. 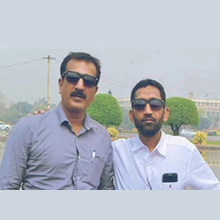 A team of qualified personal manages our unit, with extensive experience in the field. So that whenever you require a particular valve, all you have to do is ask. 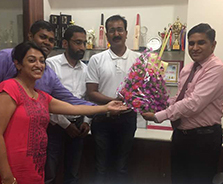 We have adequate capacity in terms of expertise and are in a position to undertake large volume of orders with committed deliveries. Since its inception, Sanco has created its own quality standards employing strict specification at each stage of product development, manufacturing and procurement ensuring that every component is precise and reliable. Order from the standard range or ask for tailor-made & import substitute with special requirements; at very competitive prices. Whether it be a well planned project installation or contingent maintenance replacement, we at SANCO gear ourselves up to our customers exacting requirements and supply well within time. Sanco aims at consistent quality and total customer satisfaction through rigid inspection. At Sanco you do not have to pay a premium for quality. Since its inception, Sanco has created its own quality standards employing strict specification at each stage of product development, manufacturing and procurement ensuring that every component is precise and reliable. Order from the standard range or ask for tailor-made & import substitute with special requirements; at very competitive prices. 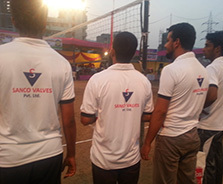 Sanco Valves organised an events of Volley ball on republic day.